I have been trying to find my holy grail mascara.. I loved the Urban Decay Big Fatty, but this is for sure my new favorite. I got this for free with the purchase of my Urban Decay Vice Palette at Ulta. The brush isn't the softest, but I feel its stiff structure, and tiny bristles is what makes this mascara so amazing. 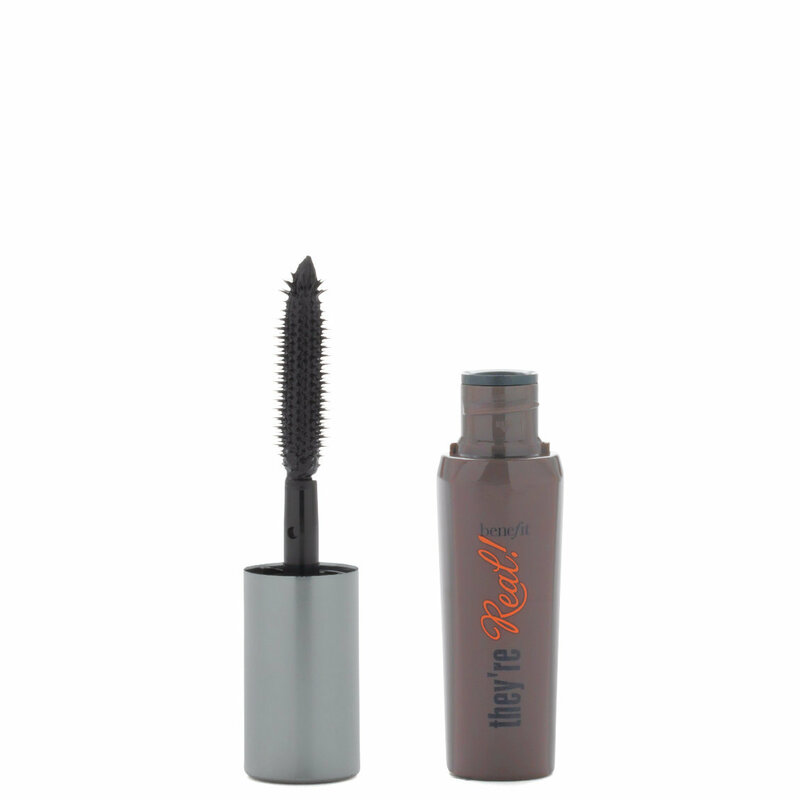 It lives up to the name, and gives your lashes the look of falsies, except THEY'RE REAL! The only negative I have to say about this product is that there isn't much of a handle, and so it can be a little difficult to maneuver, but I think that is an attribute to the mini size. I love this mascara! The brush is amazing, the tip of the brush is very good for your bottom lashes and hard to reach lashes. It makes my lashes very long even if I don't use an eyelash curler. Amazing product! I got this sample for my birthday. Now I'm addicted. I love the volume and the small end to reach tiny lashes. Only down side is the end gets clumped up. I'm planning to buy the full sized soon. I really wanted to be amazed. I really wanted to love this but I didn't. I had been dying to try this and finally did and I was disappointed, I had seen so many amazing reviews and I really had high expectations. This mascara is good don't get me wrong it does separate but doesn't give much volume. It's very similar to maybelline 'the rocket' but 'the rocket' gave me more volume. I just bought this mascara yesterday and I was not impressed at all. It adds no volume at all instead it makes your eyelashes look weird and spidery! It does make your eyelashes longer but it looks very un-natural!